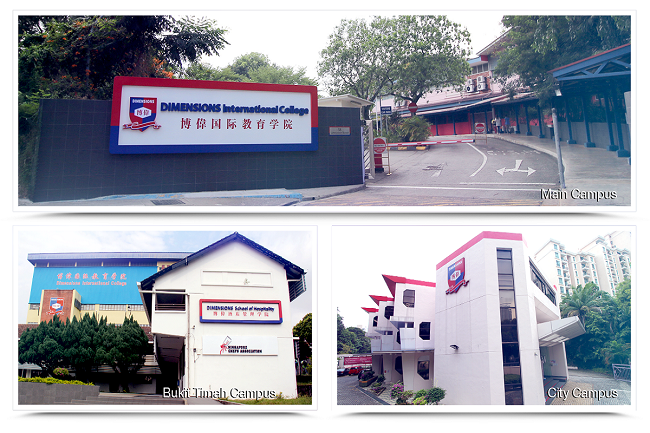 DIMENSIONS International College (DIMENSIONS), formerly known as Dimensions Commercial School was founded in 1980. Today, they have 3 campuses spread across the island. In the School of Languages (City Campus), Dimensions offer six different levels of English Language training to serve as the foundation for all other courses. We are proud to introduce FastJobs as SchoolBuzz’s Official Part-Time Jobs Partner. 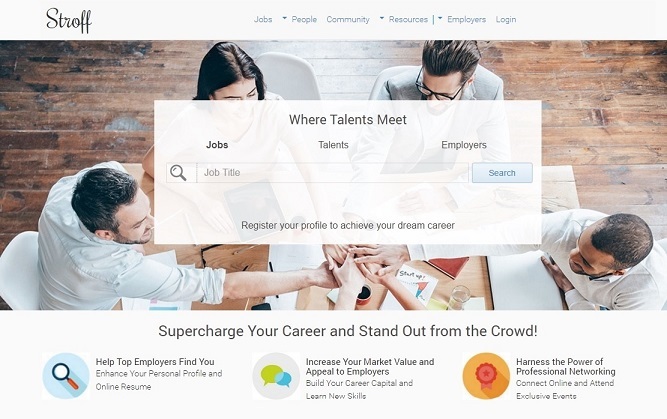 Read on to find out more about FastJobs! We are proud to introduce STROFF as SchoolBuzz’s Official Internship Partner. Read on to find out more about STROFF! This week, we are proud to introduce one of our official partners - Academies Australasia College. 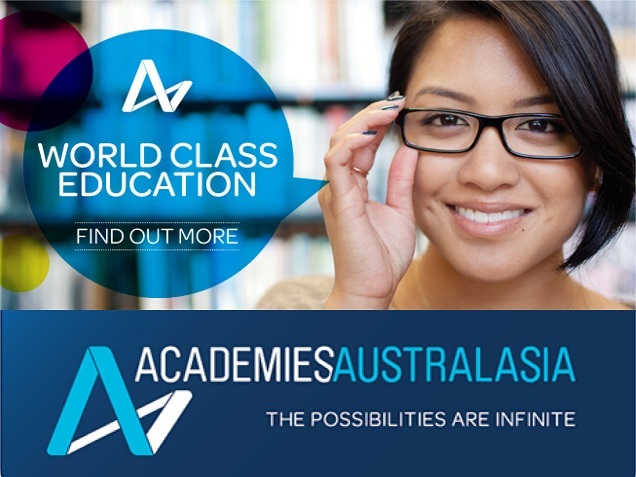 AAC is part of the Academies Australasia Group in Australia. 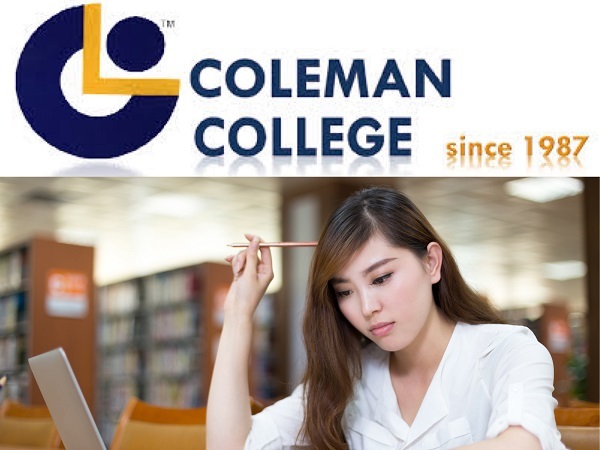 The group has 18 colleges, 17 in Australia and 1 in Singapore. 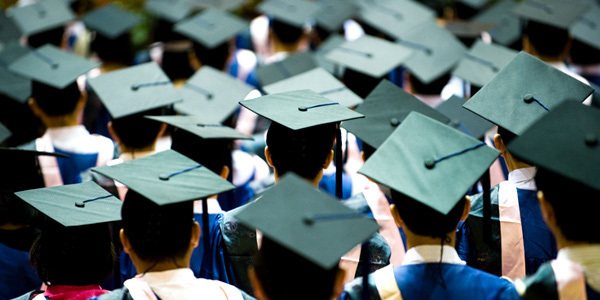 SchoolBuzz is Asia’s leading direct course application platform, the very first of its kind available. 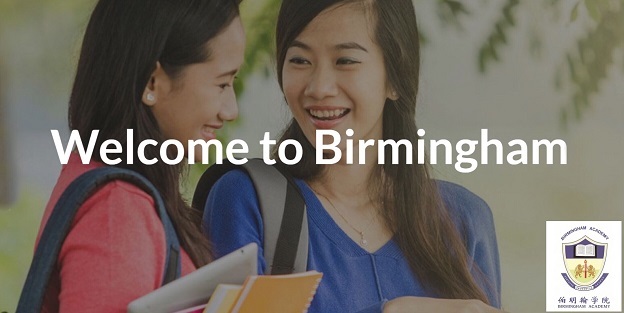 They work hand in hand with various partner schools to simplify the application process so that you can focus on selecting the school and course that is most suitable for you.